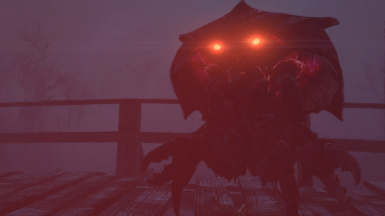 Heres a list of mods i started to create and may or may not have finished. Some work, some need work but works i guess. It just works. 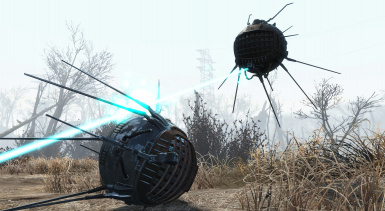 Allows you to float the skies as a eyebot. Shoot your enemies while hovering over them being op for no real reason. This will not work with other playable creature mods. 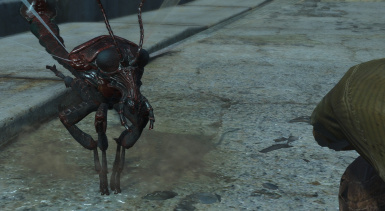 Also will CTD if you try using power armor. 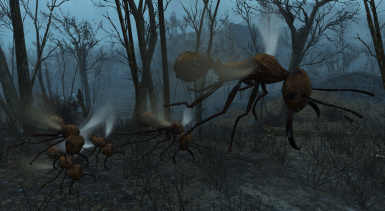 Allows you to play as one of the 4 types of bugs in the base game of fallout 4. They are a little difficult to control. 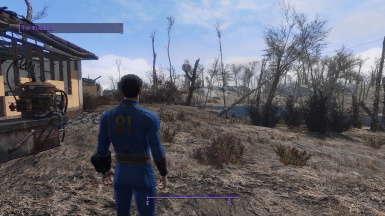 DO NOT use the power armor while this mod is active. It will CTD. 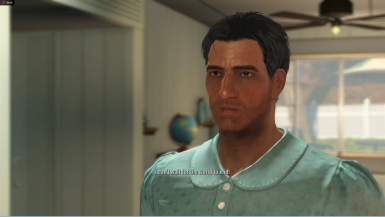 Got any problems with your playable race mod not enabling the pipboy for your race? Well this will flag every race in the game to be able to use the pipboy. its mainly meant for first person use. As long as they use the vanilla armor race it should be fine. pick only one file. 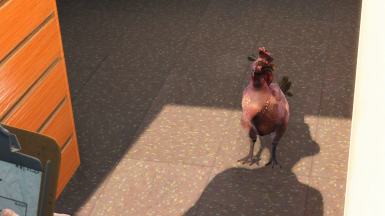 Allows you to roam the world as a chicken or rabbit from the far harbor dlc. 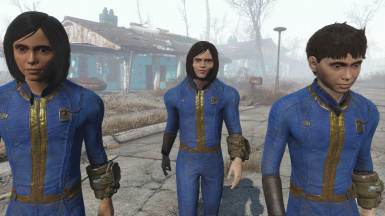 Only pick one as fallout 4 doesn't like using custom skeleetons for the player. 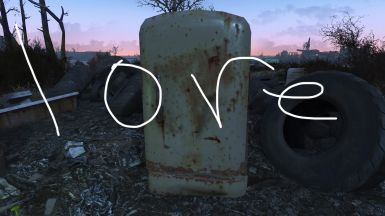 THIS WILL AFFECT POWER ARMOR SO DO NOT USE IT WHILE THIS MOD IS ACTIVE. 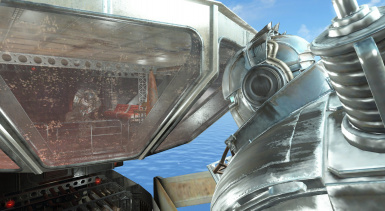 So... this kid as been stuck in this fridge for over 200 years.. and somehow hes still alive without food or water... well heres a fix for that. 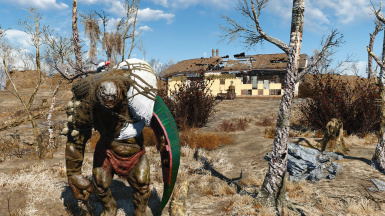 This mod simply delevels all of the leveled items and leveled npcs down 1. 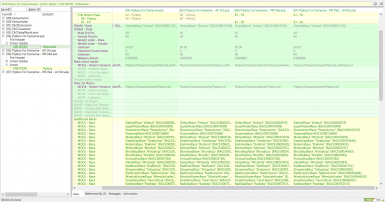 Which means everything will be harder (npcs) and high level loot will be easier to get. 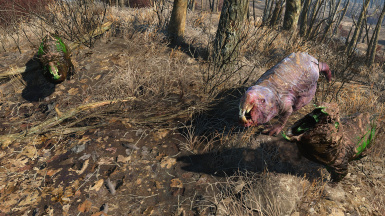 This mod allows you to play as one of dead skeletons thats everywhere in the commonwealth. 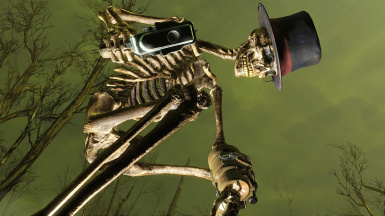 This skeleton is pretty barebones.. Bethesda has done all the work already by reusing the skeleton model from skyrim without changing anything about it so that has allowed me to make it a playable race. Yo you wanna be a buff dude but sound like a 40 year old women or a middle aged wymyn that sounds like a white male? Good. 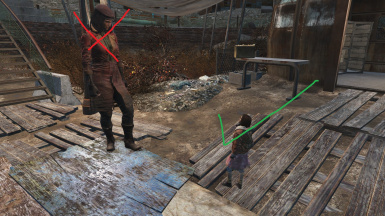 So this is a mod that adds a custom race child version of playable children without the clashing of other children mods thats adds children with missing tintings. 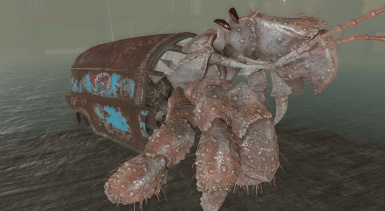 Allows you to play as a mirelurk, a mirelurk hunter, a mirelurk king and maybe a mirelurk queen or mirelurk baby (a spawn?). later down the road.. 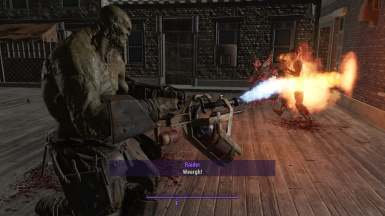 Allows super mutants to use more weapon animations like a pistol and one handed weapons, they may look out of place tho. 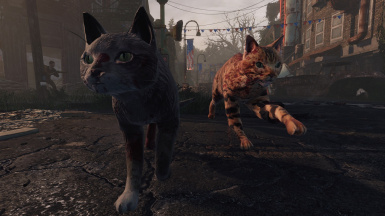 Turns Dogmeat into a cat. You can pick up to 3 different colors. Default Color, Black and a light brown.. 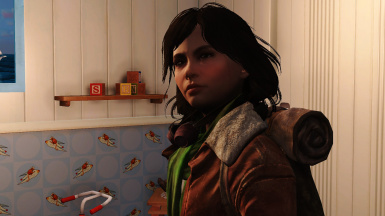 So this mod is mainly a modders resource for other users to use if they wanna make children look different with the new facebone sculpting meshes thats included in this mod. Allows children to get sculpting support and other customization options like the adults have. I made a bunch of things im way to lazy to do with the consoles so here it is.. This will be a small collection of patches to work along side playable children As of right now theres only 3 patches.